Now updated with 98 NEW species for a total of 2,748 species covered, organized by family and genus. 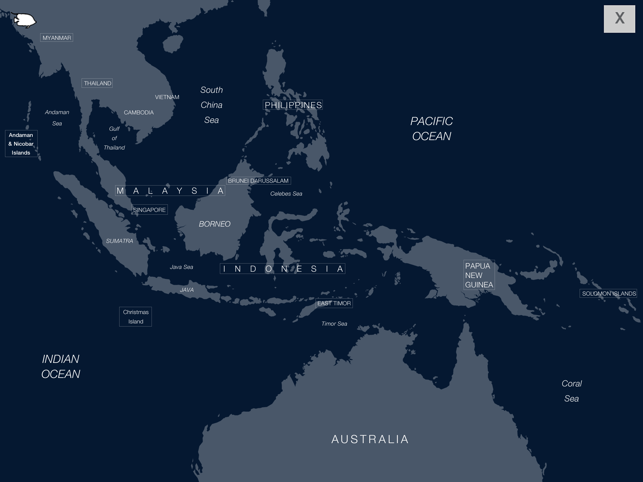 This updated version also includes new maps showing the distribution of EVERY KNOWN SPECIES of reef fish in the East Indies, the most bio-diverse marine region on earth (including all wide-ranging Indo-Pacific reef species as well). With over 4,000 photographs including multiple life history stages for many species, Reef Fishes of the East Indies is perfect for field work: No Internet connection required, and no ID books to haul around! 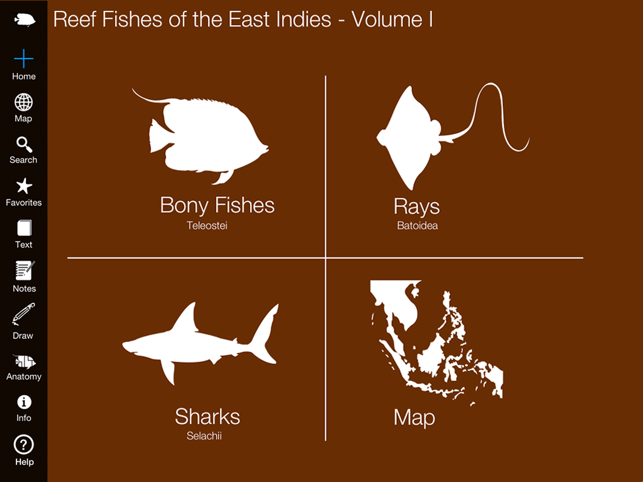 This is the definitive 3-volume app guide to reef fishes of the East Indies by globally recognized marine scientists Dr. Gerald Allen and Dr. Mark Erdmann. So many fish, we had to put them into 3 volumes! 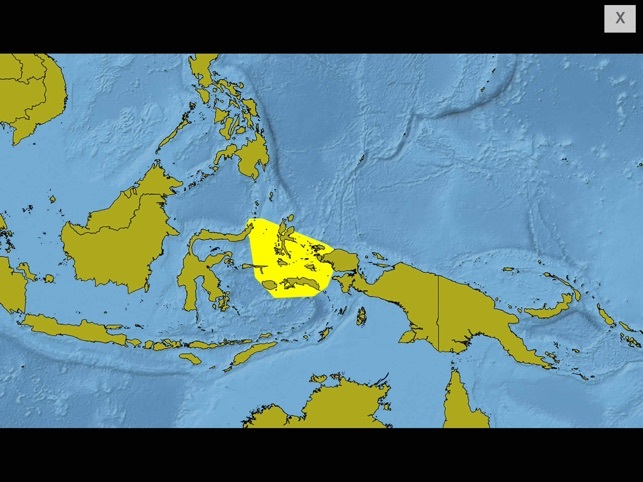 A must have for divers and nature lovers exploring the East Indies reefs! Get Vol. 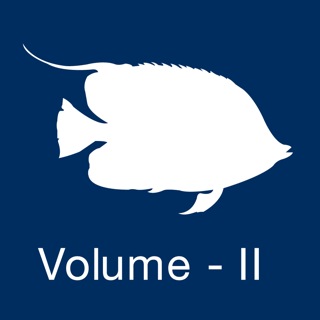 3 (Bony Fishes) for FREE - Buy volume 1 (Sharks, Rays, and more) and volume (more Bony Fishes) 2 to complete your set. All 3 volumes link together on your iPad, enabling you to go instantly from one to another. 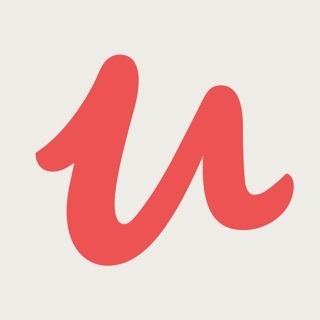 Discover thousands of fish in one seamless user experience! 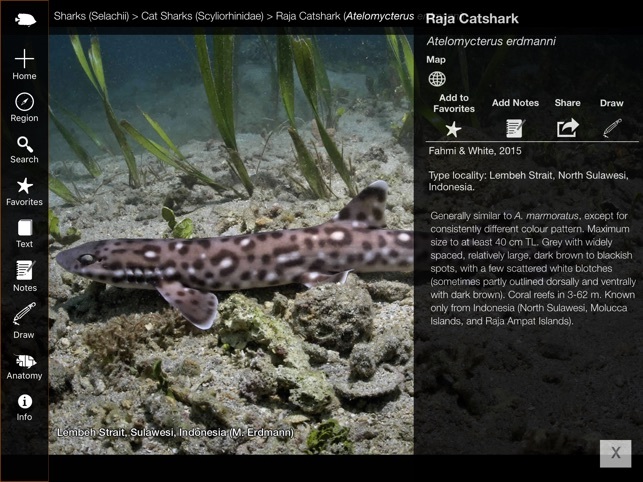 SEARCH over 2,600 species, including the rarest, most beautiful, and most recently discovered species. 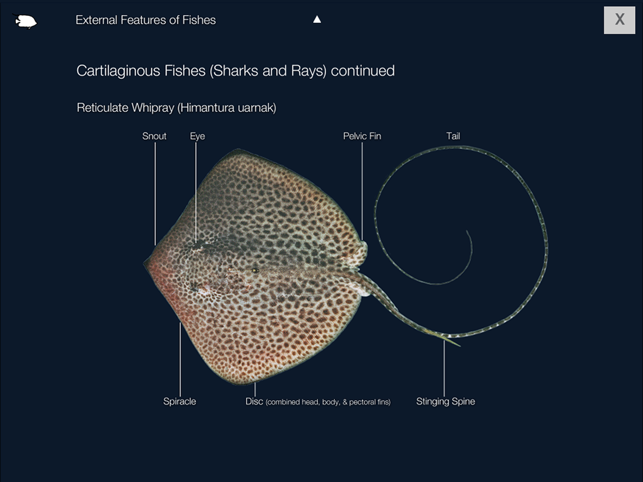 SEE over 3,600 color photographs in retina display – crystal clear details bring each species to life. BROWSE comprehensive descriptions of every species with detailed entries about life cycle, habitat, behavior, and discovery data. 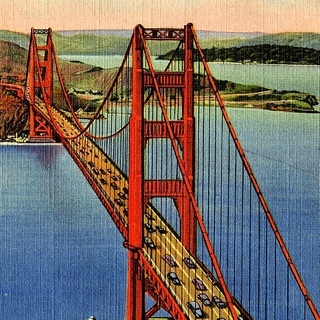 EXPLORE different geographic regions and learn about conservation, zoogeography, biology, anatomy, and more through the map, essays, and complete glossary. Organization by Classification, Family, and Species in the photo grid or list allows you to navigate effortlessly between each category. 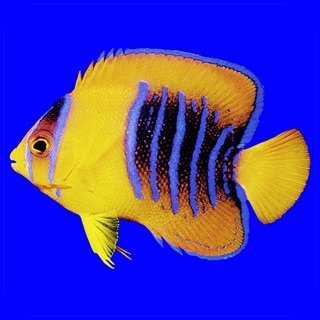 Updated regularly with new species and features. This App Book contains everything in the original three-volume print edition at a fraction of the price! 98 New Species added; Over 2,700 new distribution maps added, 100s of new photographs in this version. First, when I am looking at Bony Fishes in the Reef Fishes 1 app, the icons for RF2 and RF3 at the bottom should jump me into the same category in the companion apps - Bony Fishes. Second, when I look at a specific entry under one general category - for instance the pipefishes - if I close that entry,I should be restored to the same place in the higher level category where I was originally. I shouldn't have to scroll to refind my place in the list.